Seville is the best city of the world to visit next year. 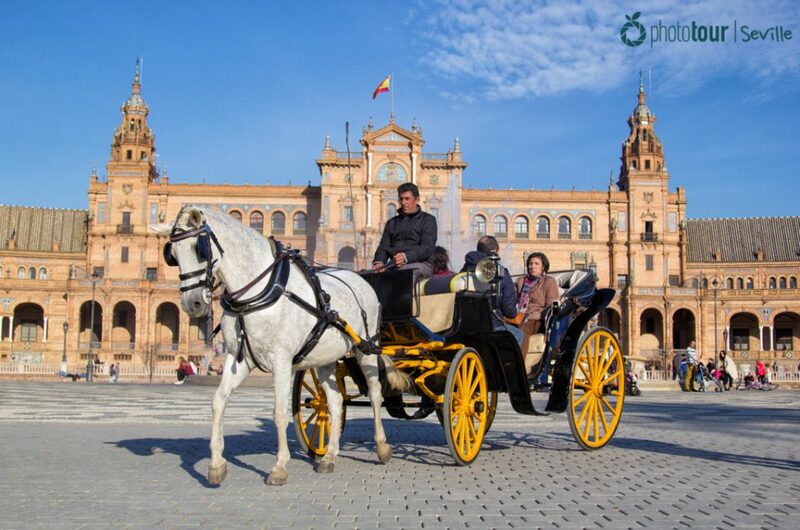 And we are not the ones to say this, but the prestigious travel guide Lonely Planet, which its recent publication “Best in Travel 2018” places Seville as a must visit for every traveler. 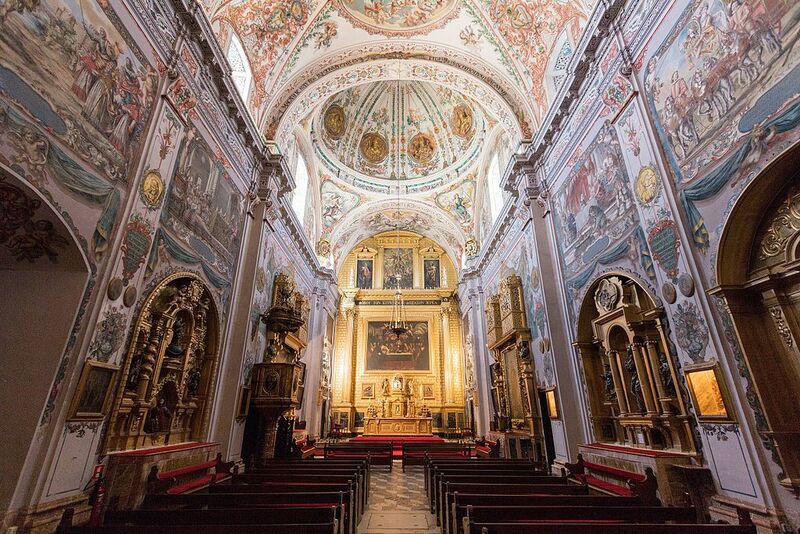 This nomination is not a surprise for us, we already knew that Seville is an amazing city! 😉 This why in Photo Tour Seville we have been helping tourists out to discover some of the best hidden and secret spots of the city. Few adjetives we can add to this stunning palace that takes you to another age which, without a doubt, is a must visit for every person who go to Seville. Its different places, which join Cristian and mudejar styles, its amazing gardens, in which the sound of the water remember old times, are a symbol of the city. It is not weird that the Real Alcazar is, for example, an ideal place to visit during a honey moon in Seville or any other romantic celebration. In addition, if we add that this Fortress-Palace has been used to film Game of Thrones, the popular TV show, you will understand why this is the first experience you must visit for Lonely Planet. Near by Real Alcazar you will find two jewels more of Seville. 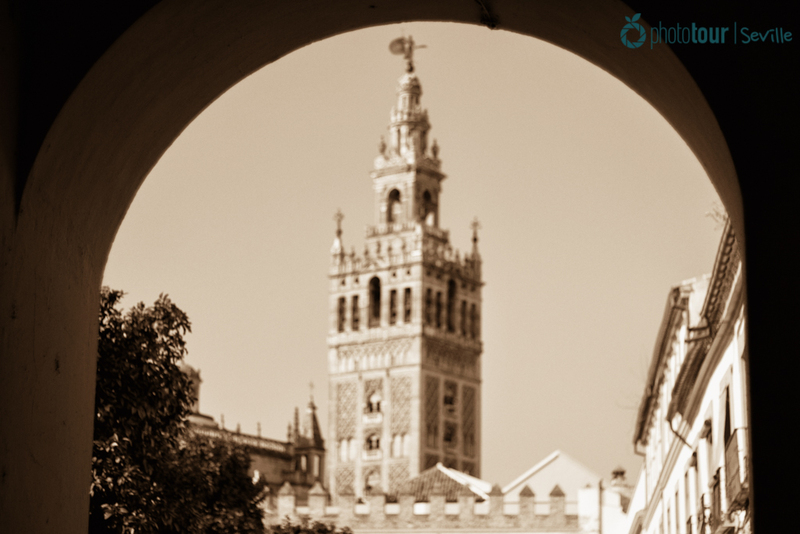 The Cathedral and Giralda are the heart of this city, and you can´t miss them. As you probably know, the Cathedral, with gothic style, is the biggest cathedral ever built. La Giralda will allow you to have amazing views of Seville, and specially of la Juderia and Barrio Santa Cruz (one of the best places to surprise your partner with a marriage proposal). 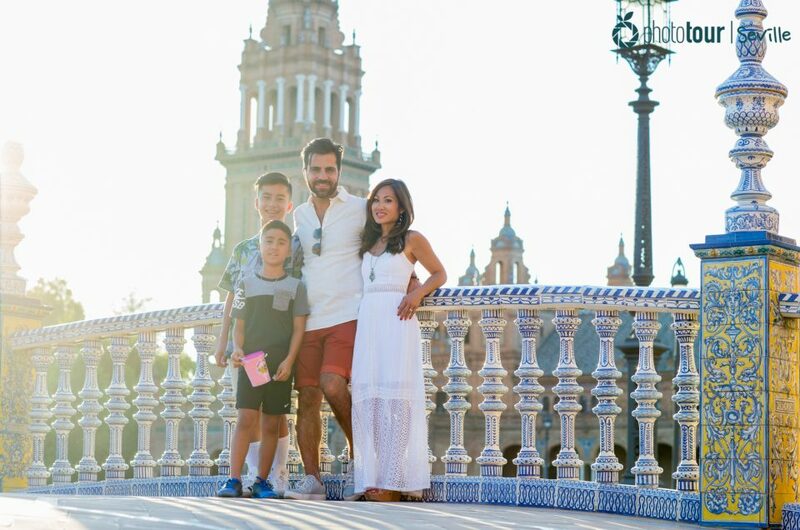 When tourists come to Seville they usually have on their agenda, apart from Real Alcazar, Cathedral and Giralda, other monuments like Plaza España, Torre del Oro and Archivo de Indias.. The Hospital de los Venerables is not always near by these places, but it is a worth visit specially if you enjoy painting, as here you will find some of the best artworks by Velazquez. On the contrary, if painting is not your biggest hobby, do not worry to much: Hospital de los Venerables is a stunning architectural ensemble. Its yard and church will take your breath away. Do you want to take advantage and practice photography in this beautiful place? We can always give you good tips to improve your technique. 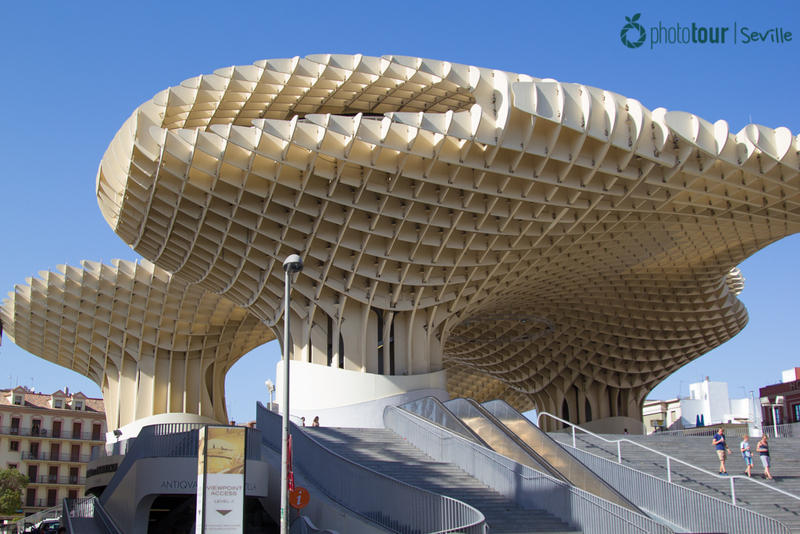 We finish this post by describing the modern Metropol Parasol, or as local prefer to call it “Las Setas” (the mushrooms). We think that the decition of Lonely Planet to include this place as one of the best things to do in Seville is totally right, as Metropol Parasol is the most modern monument of the city, and an atypical architectural ensemble that add a different style to Seville. To get started, in “Las Setas” you will find a three-in-one-visit. You can start by the lookout located in the last floor of Metropol Parasol, from where you can contemplate great views. Then you can go down to the market of Encarnación, where you could get lost through its stands of fish, meat and typical products. To finish, we recommend you to visit the Antiquarium, where you will find the roman ruins, which were discovered during the construction of the building. 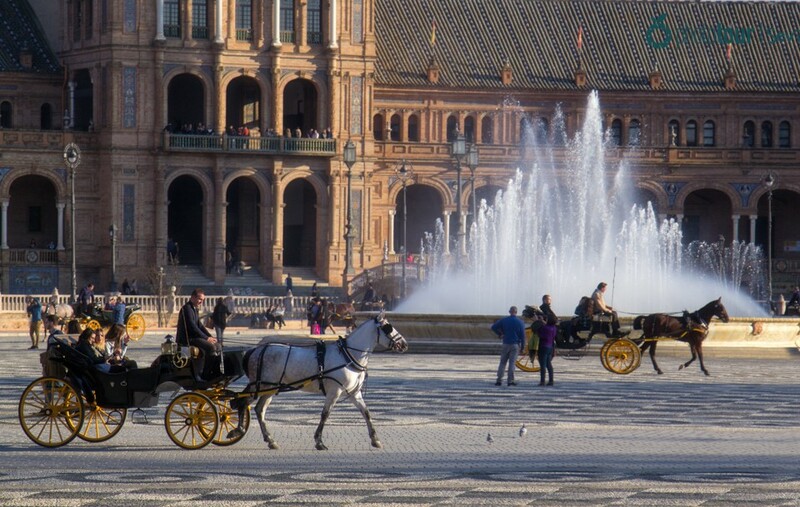 Apart from these mentioned places by Lonely Planet in its guide, Seville has plenty of things to do, and dosen´t matter the time of the year that you visit it, it´s always sunny! 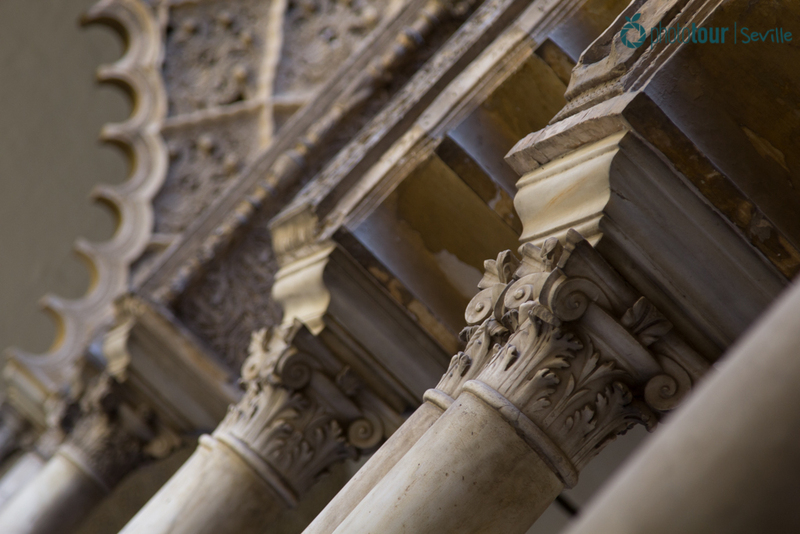 Do not leave Seville just with memories.. keep them forever with Photo Tour Seville! With our photo tours you will discover Seville from another perspective, and we will take beautiful photos of you without your noticing. We will be you private photographers for some hours! Do you have some questions? Would you like to know how we work? Do you want to book your tour now? Contact us! We are looking forward to meet you!